It seems like a busy day for folks at Microsoft. After releasing a fresh new build to Windows Insiders in the Fast ring, Microsoft has also released the ISO images of Build 17758 that was rolled out last week. Slow ring has also received a cumulative update (KB4462120) bringing the build number to 17758.1004. Released last week, you can now download ISO images of Windows 10 October 2018 Update Insider Preview build 17758. Microsoft is expected to make the Windows 10 October 2018 Update available to the public in… October. However, we are expecting the RTM build to drop very soon. While build 17758 was a likely candidate as it only brought one known issue, today’s build that is currently only available to the Fast ring Insiders brings two new issues along with the regular fixes. That said, Microsoft usually fixes smaller issues with cumulative updates making us hope that we will get the RTM build as soon as this week. ISO files for Windows 10 Preview Build 17758 are available for Enterprise, Home China, and general preview. You can use any of these to clean install Windows 10 Redstone 5 Preview Build 17758 after downloading them from here. 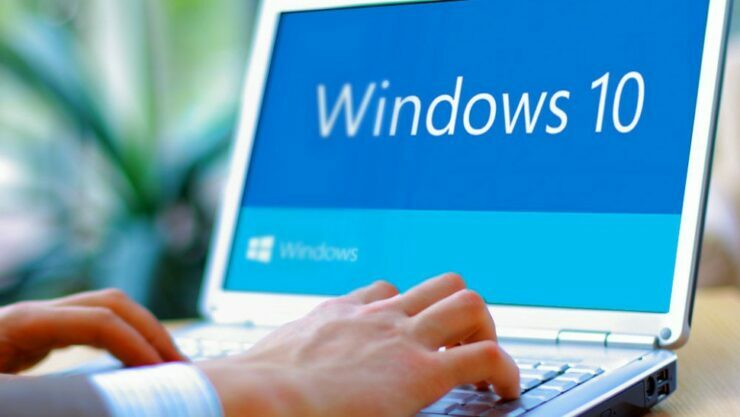 Since we are at end of the development process, Windows 10 October 2018 Update Preview Build 17758 offers quite a smooth experience if you have been waiting to try the upcoming Windows 10 version ahead of its public release. You do need to be an Insider to be able to download the ISO images from the link shared above. Along with updates for the Fast and Slow rings, Windows 10 SDK Preview build 17758 is also now available. More details are available over at the official announcement blog post.